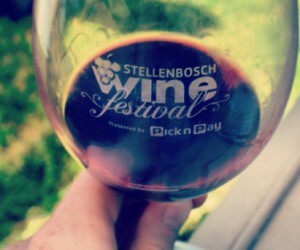 The 2014 Stellenbosch Wine Festival presented by Pick n Pay will culminate in a three-day wine extravaganza during the Stellenbosch Wine Festival wine expo from Friday, 31 January, to Sunday, 2 February. The festival square will host 69 wine estates with over 345 wines available to taste or buy. Live performances will add to the festive atmosphere with performers such as Hilandie du Toit, Newton & Co, Rocking Horse, Brian Finch, the Jesse Jordan Band, Janie & the Beard, Blacksmith, Gerald Clark, the Blues Broers, Luna, the Natasha Meister Band and the Robin Auld Trio forming part of the daily music line-up. Tasty snacks ranging from sushi combos and cheese platters to the Ultimate Braai Master boerewors rolls and burgers will be available at the Pick n Pay Fresh Experience and Pick n Pay food market. A designated kiddies’ area will keep young ones entertained. Wine purchases can be done at the Pick n Pay Wine Shop and wines will be delivered to your doorstep. Gates open at 12h00 daily. Entry tickets are R170 for adults, which include a glass and a R20 voucher redeemable at the wine shop or market. Under 18spay R60 and children under 12 enter for free. A limited number of tickets will be available daily, so book now to avoid disappointment. Tickets are available online at www.pnptickets.co.za. 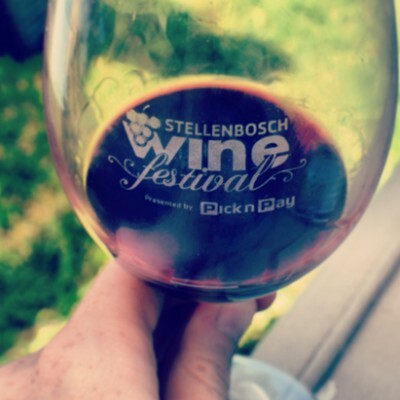 For more information, visit www.stellenboschwinefestival.co.za or get the latest updates on Facebook at StellenboschWineFestival or @StellWineFest on Twitter.